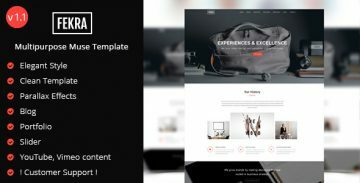 Parada Muse Template – new modern design layout builded on most popular Adobe Muse. 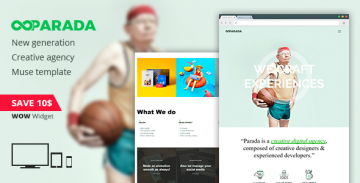 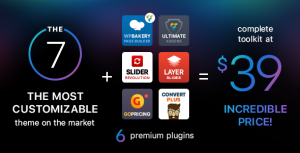 Now you can easily create your own agency & portfolio page with Parada. 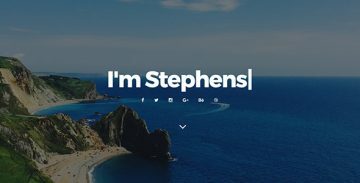 Stephens Muse template is a portfolio focus Muse template. 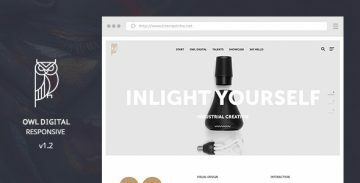 It clean and minimal Muse template for your creative portfolio web site. 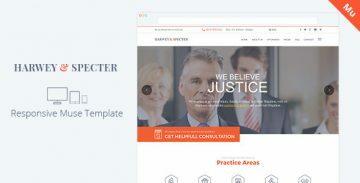 Harvey & Specter Muse template builded on most popular program Adobe Muse. 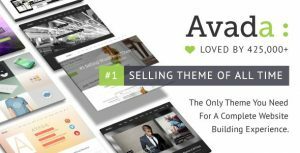 Item able to fit all kind of law firm companies. 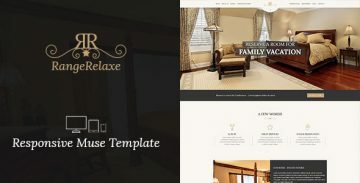 RangeRelaxe is modern, clean and professionally Adobe Muse template for a luxury hotel, resort, room reservation. 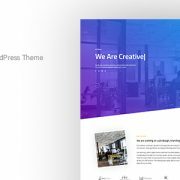 OWL Digital Responsive – Creative Agency Muse Template able to fit all kind of digital agencies and freelancers. 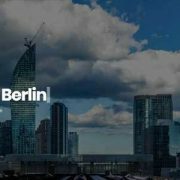 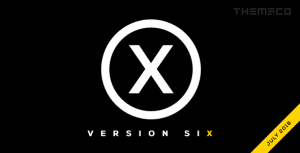 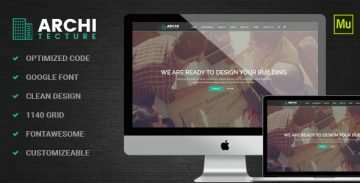 You build the edifice and we build your identity. 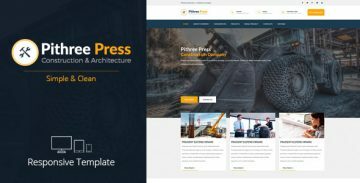 Yes, we are presenting to you the “Pithree Press – Responsive Muse Template”, the most effective web presentation for your construction company and your portfolio projects. 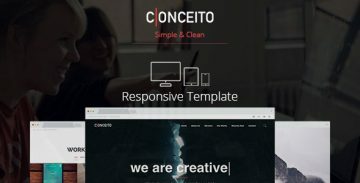 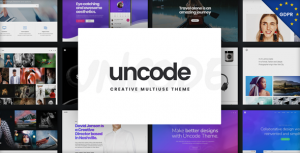 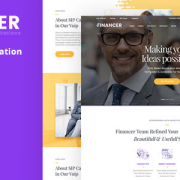 Conceito Muse template – responsive creative one page Muse template. 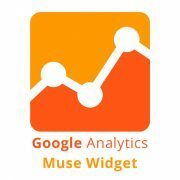 Simple, clean and modern Muse template. 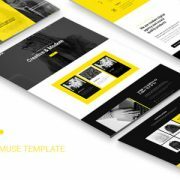 O Digital Muse template – Creative Portfolio Muse Template gives solutions for all kind of digital purposes. 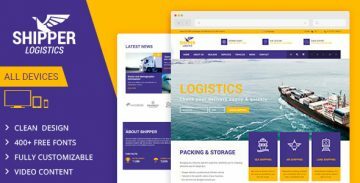 Shipper Muse template was created and developed for all type of logistic companies. 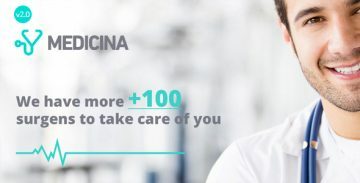 “Medicina” Muse template new and modern medical template builded on Adobe Muse.